The list contains many loans as you see. My achievement is that many of them were arranged with loan fees. Look how much money club will receive for loans! 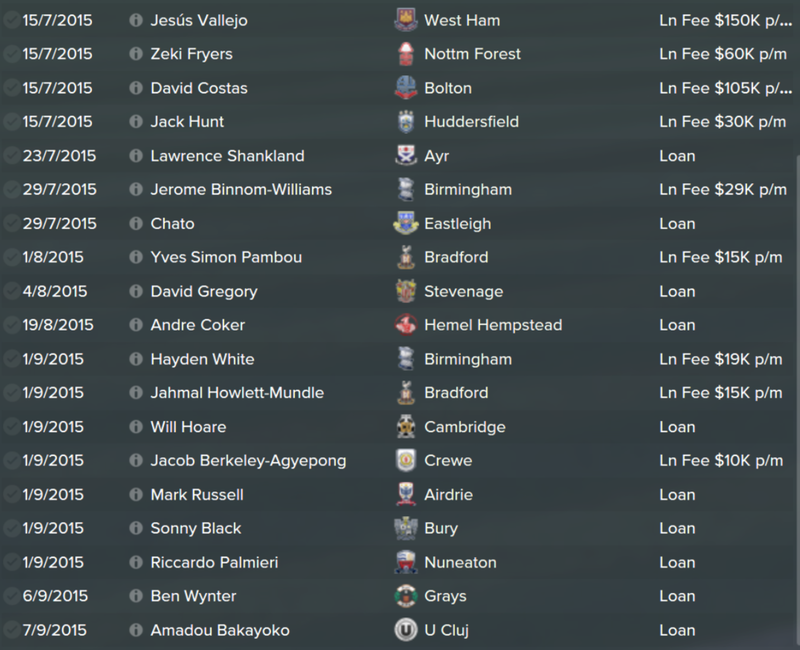 There's a simple little trick: offer your player to clubs for a loan specifying fee. And these footballers have strengthened Crystal Palace. There are 2 free signings and 3 loaned players for the first team. Strong, fast and experienced English defender. Micah is good while it's going about ball winning and passion of doing that. Now right flank of defense is quite strong. Richard's competitor Martin Kelly with better ability to cross the ball will be used in games when attacks using flanks are more necessary. 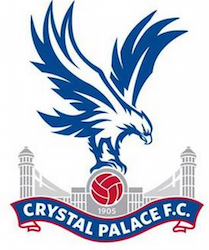 Almost perfect signature for Palace at this stage. "Almost perfect" because Richards has a shortcoming of error-proneness. Left flank was strengthened as well. Christian Fuchs from Schalke is more attacking alternative to Joel Ward now. Look at his Crossing attribute! 18! As friendly matches showed, he should become Palace main free kick executor. Well reasoned by Free Kick Taking = 17 and Tries Longs Free Kicks PPM. A real ball-fighter! You know I am a fan of Arsenal and couldn't reject myself in this loan. Flamini should add some competition for captain Mile Jedinak. He can also be used in joint with Jedinak when lot's of tackling efforts in the center of midfield is needed against English grand clubs. McGeeady is a quite smart player with good dribbling skills. Resolute winger with the ability to play both feet. He likes to curl balls and runs with the ball often. This Barcelona wonder kid was loaned to add options for attacking part of starting eleven. Alen has awesome levels of Dribbling (17), Technique (17), Flair (18), Agility (17). Additionally, I see him a good set pieces taker. So you see many new names among those who are considered by my assistant as top Palace players. By the way, all squad pages have just been updated. They are accessible via link at the right side widget (Goalkeepers, Defenders, etc.). 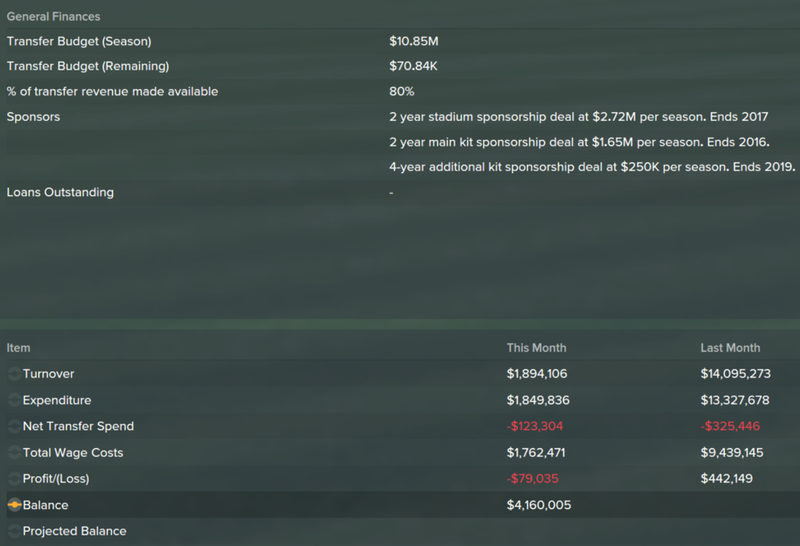 It's nice to realize I didn't deplete wage budget and have a positive balance after all transfers. I should confess the summer transfer window was a very good business. As usually everything began with odds from Sky Bet. They didn't promise me much. 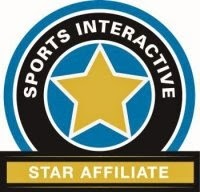 Though I do hope now to become one of Top 8 zone contenders. 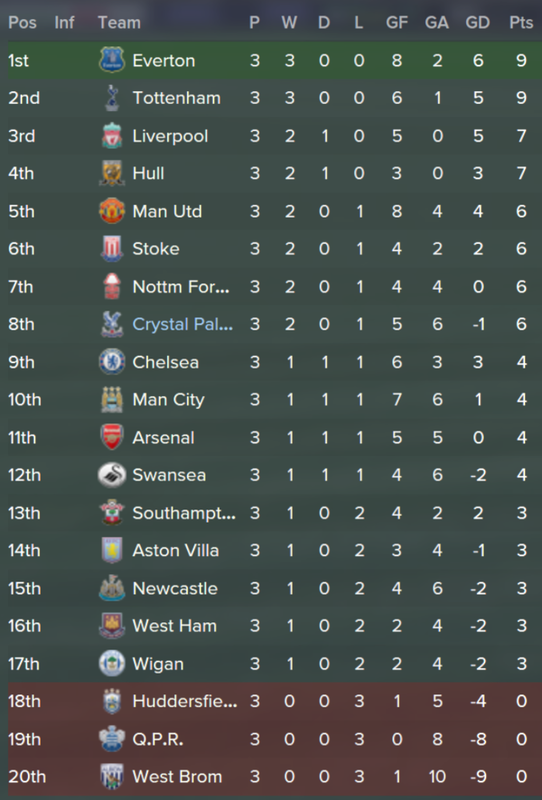 I had many experiments with two new tactics for Crystal Palace during friendly matches. Next time I'll try to share information about them. The season began with super-fast match at the Old Trafford. Man United plays so speedy football, we were unable to withstand anyhow. Rooney and Van Persie scored 5 goals. It was a sad beginning but after Palace won all three games. West Brom and Wimbledon were beaten a quite confident way. Aston Villa received two goals in a comeback style. Pay attention both starry newbies Ivelin Popov and Chiro Immobile have already scored their first goals for Crystal Palace. Next Sunday I promise to tell you about two new tactical schemes create for Palace and surely the latest results with quite much renewed squad.